Holla if you're in JB!!! 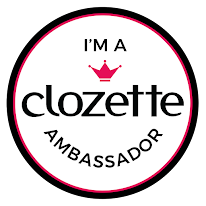 If you are staying somewhere within the vicinity of the JB City Square, and if you happen to LOVE makeup, rejoice! 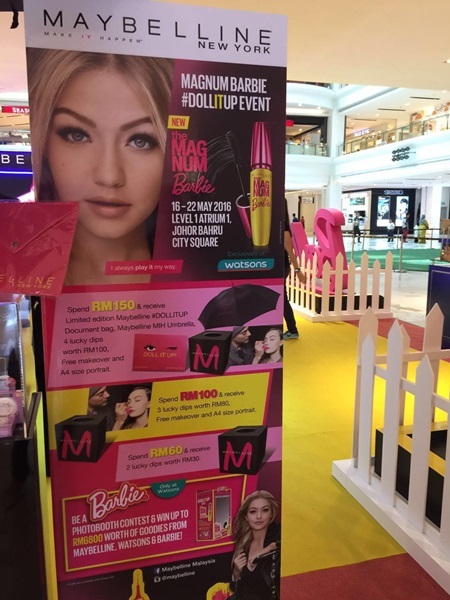 All beauty and cosmetic lovers in the South will be having a fun time when Watsons brings in the Maybelline Magnum Barbie roadshow this 16-22 May! The week long roadshow promises shoppers an exciting experience where attractive prizes and goodies are offered when visiting the roadshow. 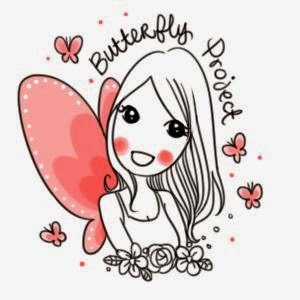 This roadshow is collaboration between Asia’s leading beauty and health retailer with renowned American cosmetic brand which will be held over 10 different locations. One winner is announced at every location from this contest and for every photo uploaded on Instagram, shoppers get to receive RM5 discounted voucher when purchasing any Barbie Mascara. 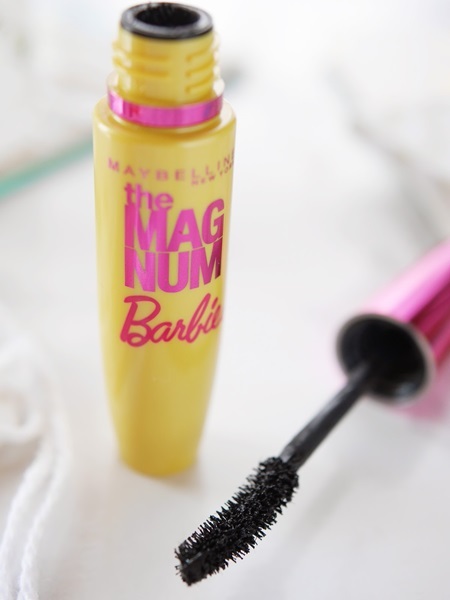 If you've tried the Barbie Mascara, you would know that it is absolutely AMAZING!! 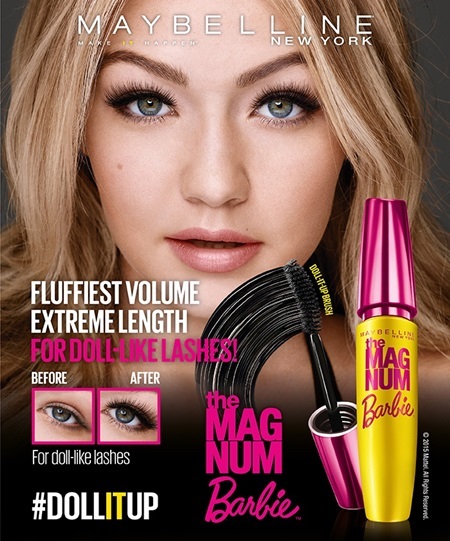 So you should absolutely get the Barbie Mascara with the RM5 discount voucher. Beauty shoppers can look forward for exciting rewards at the JB City Square roadshow with savings up to 20% on Maybelline products. Watsons VIP members at the same time will also enjoy additional 10% discount on selected eye beauty products. 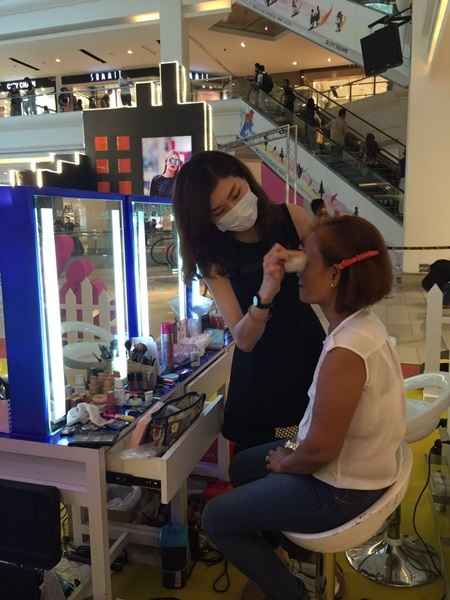 Watsons and Maybelline will also offer other attractive mechanics which include makeovers and receiving A4 sizes portraits when purchasing between RM100 and above. So if you happen to be in JB on 16-22 May, do set that date, and head over to the roadshow to get yourself some awesome Maybelline products!